Planning a demolition? Remodeling your business? Cleaning out you basement? Are you looking for a professional dumpster rental? Look no further! 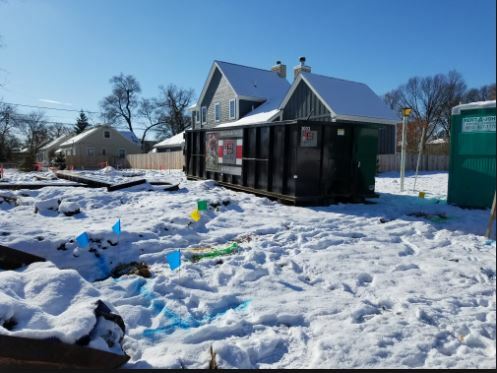 We are a local dumpster rental in the Dayton area dedicated to fulfilling your garbage disposal needs for both commercial and residential purposes. 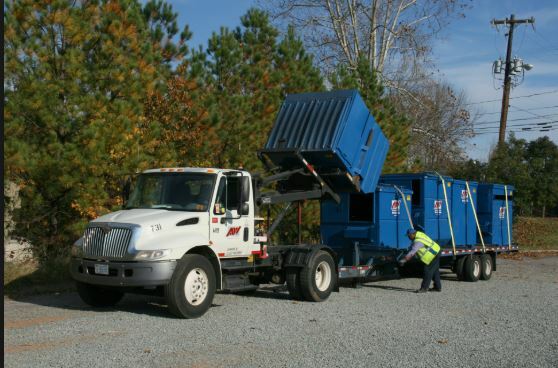 If you are new in dumpster rentals then you need not worry as we are always delighted to consult with you on how many rentals you will need for your project. 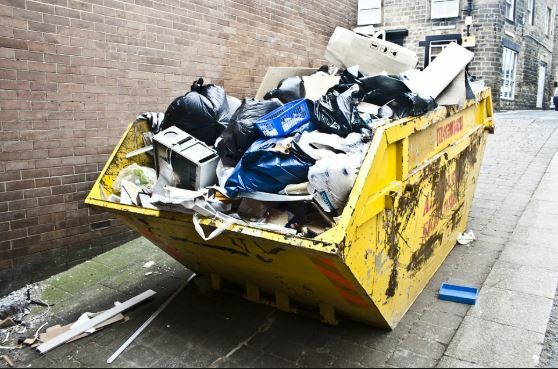 Our team of professionals will take you through the products allowed and those not and how much garbage can fit in the rental. Electrical disposal e.g. televisions and refrigerators.Yard waste. 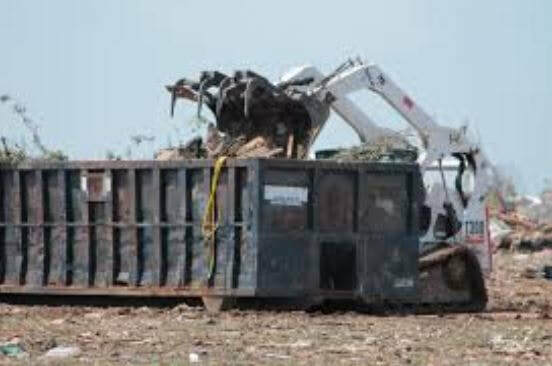 We are always available for your residential dumpster needs. 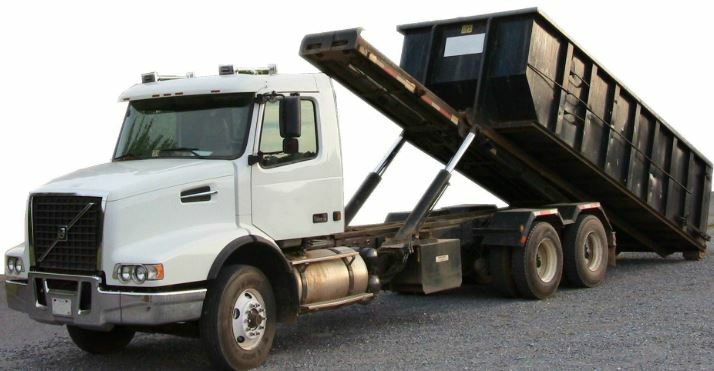 We understand that it would be exhausting to haul out the garbage in garbage bags and so we provide a better solution in the form of a dumpster rental. We provide quality services at an affordable price. We do all the hauling and the dirty work. Years of experience that guarantees nothing but the best service. We provide commercial dumpster rentals and residential dumpster rentals to individuals, businesses and local governments in the Dayton area. We pride ourselves in great customer service and fast delivery for optimum customer satisfaction. There is nothing as unattractive as badly disposed waste or an overflowing dumpster. Not only is it an eyesore, but can also be a health risk. 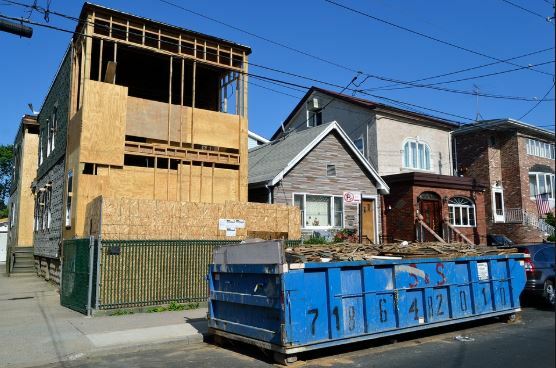 As a dumpster rental, it is our duty to ensure that your residential and commercial areas are free from any residential or construction waste. We are dedicated to ensuring that your needs are met as quickly as possible.